The past few weeks I've been listening to the "Justin Timberlake" pandora station. I ended my run on the treadmill with the song "Pusher Love Girl" and loved every second. 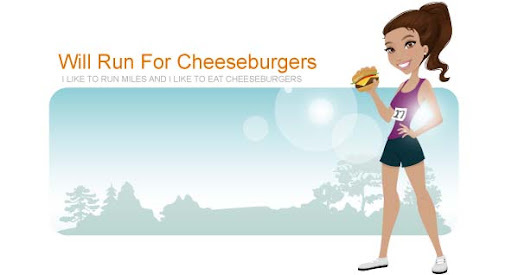 I'm glad I ran this morning since dinner was a cheeseburger from Kickstand. After going to this restaurant almost weekly it'll be sad once we live 20 minutes away.